Olympus OM-D E-M5 Mark II The first OM-D's successor. On the end of May 2018, I wrote this mail to Olympus Europe. I hope they wish to help us. I am an amateur photographer decided to leave a legacy of images to future generations, leading a group of photography and promoting, organizing and implementing slide-show sessions with invited photographers, every month of the year except August. We have had much success across the country. ARTISET, a local organization of painters, sculptures and photographers from the city of Setúbal where I was born and live, counts me in. al counts me in. It belongs to a federation of some 150 local district groups in quite different activities such as sports, artists, music bands, volunteers and so on. At this moment, a small group of three, which I coordinate, is starting a project involving all the associations of the city. Our purpose is to take portraits of the leaders and members, print them and make an annual exhibition across the country. A book will be published. As the leader of this group of the three people, I thought you might be interested in patronising somehow this project. In return, we would always advertise your brand not only in every image but also in all the events and web platforms where our work will be exhibited. I shoot with a 5 Mk II using the three PRO zoom lenses 7-14; 12-40 and 40-150 which I own. The others have Nikon equipment. 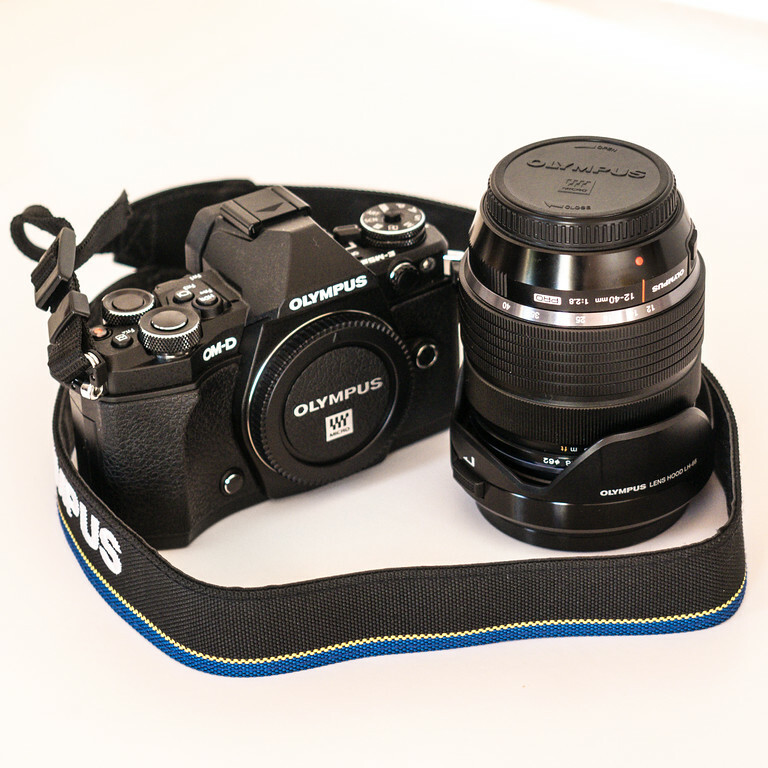 You could patronize us three Olympus PEN F and the three f/1.2 series lenses, while I would give you financial warranties of returning the equipment as agreed in your terms. Eventually, the 75mm prime would/should complete this fantastic and exquisite pack. As you probably know Olympus (Iberian Olympus which manages both countries, Portugal and Spain) lends cameras to the people they choose. I see no reason why they should not patronise our project, which will be viewed by so many people. As you read above in my first post, I am willing to give personal warranties. Anyway I would be - I am anyway - thrilled to the perspective of making shots with these beautiful primes. I have bookmarked this thread so I can keep you all, knowing how things are going. Than you for commenting ! Well worth the chance of asking. The worst that can happen is that they say no... and they might say yes. Of course OM USer ! I hope they say yes ! Once I was borrowed a 75mm. I made some photo of my grand son and I found it to be superb ! Even on the screen of the camera I could see the quality of the image. Later I confirmed the fact on my home computer.